MareLube™ has been refined by Forespar to suit the needs of boaters for the lubrication of marine valves and seacocks of any material, metal or composite. Very importantly, MareLube™ is not petroleum based so it will not degrade seals and O rings. All marine valves require regular lubrication and regular activation of the handle. 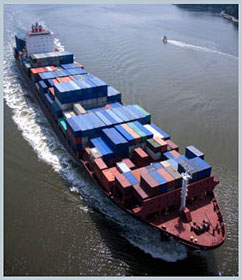 MareLube™ operates over a wide temperature range from Tropical to Arctic conditions. Apply liberally to valves seals, balls and any other moving parts. MareLube™ is an advanced lubrication formula refined by Forespar to suit the needs of boaters in maintaining their marine plumbing systems. With its excellent film strength it is far superior to petroleum and white oil based greases – giving better performance and longer service life. 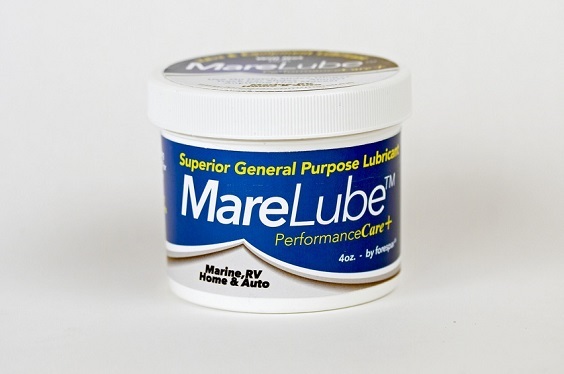 Made from long-lasting synthetic and PTFE-based lubricants, MareLube™ is formulated using advanced lubrication technology designed to keep marine valve seals and balls working smoothly. It is a pure synthetic, clear, non-staining and nontoxic lube that is perfect for traditional bronze fittings, as well as all composite plumbing fixtures like Forespar's Marelon® parts. MareLube™ is not petroleum based so it will not degrade seals and O rings. Also works well on hinges, tracks, seat slides and almost anything else that moves. Being a synthetic grease, MareLube™ operates over a wide temperature range from Tropical to Arctic conditions. 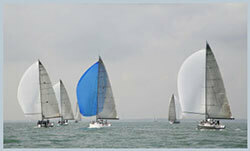 All marine valves require regular lubrication and regular activation of the handle. 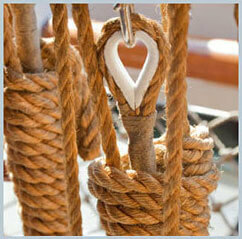 This application of MareLube™ should ideally occur and the beginning and end of every boating season. Apply liberally to valves seals, balls and any other moving parts. Available in 4oz jars, MareLube™ is the perfect lubricant for seasonal maintenance and to use onboard to keep things working smoothly. Specifically designed for superior lubrication of Marelon®, bronze or stainless valves. Keeps moving parts moving and has many lubrication uses around the boat, house or shop. Effectively fights corrosion – Non-conductive. Operating temperature range –10° to 350°F (–24° to 163°C). Contains no petroleum. A pure synthetic lubricant. NSF/USDA H-1 registered, which gives it full acceptability for use in all areas where incidental food or water contact may occur.